Sn 20-78 Alaska Airframe Sealed Struts. Heavy Duty Cleveland Brakes. Scott 3200 Tail-wheel. Toe Brakes. New Tires. TKM MX-11. KT76 (in-op), poly fiber. This aircraft is delightful, very light and clean. • Contact Donald C. Sitta 505-860-0510 - BISTI AVIATION, INC.
Can find one off airport landing in log book. Replaced brakes with new Cleveland brakes and New shocks. New 1835 vw, New Air Tech Covering, New Paint, New Tires, New Tail Wheel. 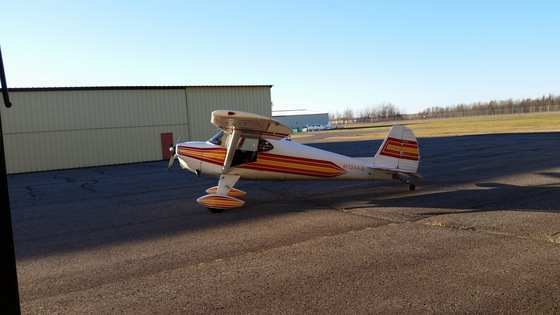 This plane Flys hands off with a 220 lb pilot. 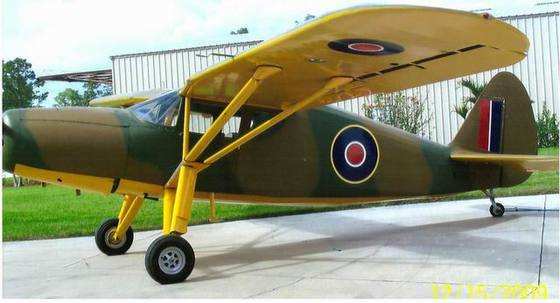 One of the last Stinson’s (sn5181) built at the Stinson factory in August of 1948. 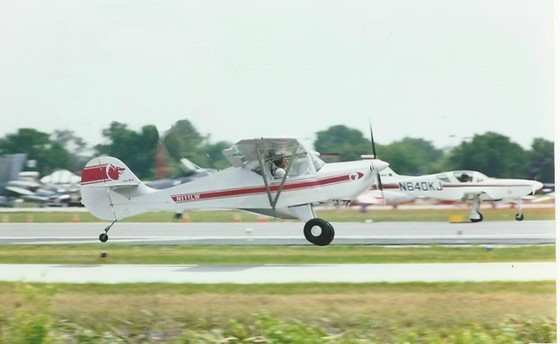 Stinson was subsequently bought by Piper and William Piper Jr. actually flew this aircraft (in Logs) back to Lock Haven where it was sold as a Piper Stinson. The focus of attention at fly-ins. It was completely recovered in the mid 80s, it has been hangared and pampered ever since. I have original logs and manuals since new. I would consider the interior and exterior both 9/10. I will let the pictures speak for themselves. It has a polished spinner and prop, flap hinges, pitot tube, foot pegs and fuel tank vents. Flies straight as an arrow, 50 gallon fuel tanks and you can count on 110mph at 10 gph. Has auto fuel and float STC. Original Stinson VFR panel with TKM flip/flop radio, transponder and Azden shortwave radio as com 3. 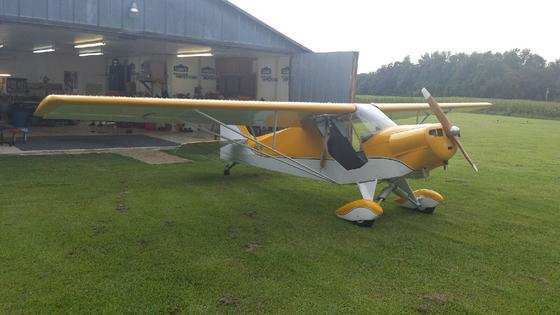 2014 Sonex Waiex Fun to fly! Completed and first flight 10/2014 - New annual inspection 11/16. Total time 120 hrs on engine and airframe. Qualifies as LSA DAY/VFR - AeroVee 80 hp VW engine produces excellent performance and economy (4 gal 100LL per hour @ 115 mph cruise setting) . Always hangared! 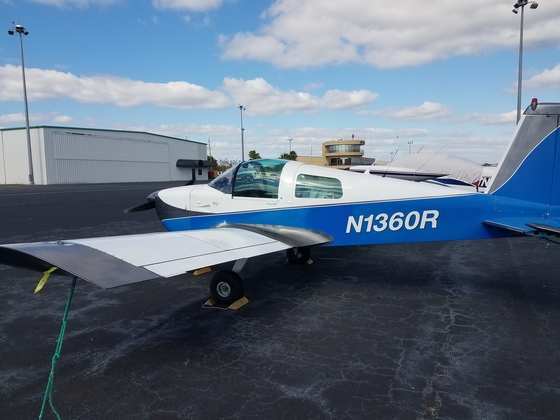 Please see plane for sale on YouTube. Com. IFR Cutlass, NMDH, Hangared, paint ~2007, major touch-up 2016, original ARC panel, IFR GPS, I-comm, elec horizon, JPI, no A/P. At New Orleans Lakefront KNEW. Never traîner or patroller. 50 Gal Fuel. Dec '16 annual. No lien or loan. Owner lost medical. Please no "low-ballers". Solid, well maintained Cutlass. 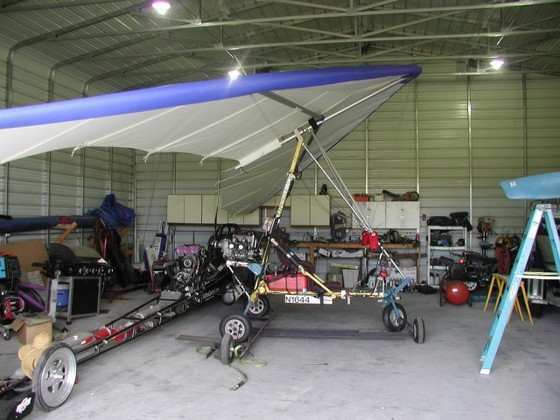 A previous owner hit a kid's bicycle lying on air ranch taxiway & nose gear doors had to be replaced with new.